Photos of Highland, Indiana, located in northern Lake County in Northwest Indiana just south of I-80/94 along Kennedy Ave. Highland has many parks, restaurants, and retail shopping available throughout the town. Wicker Park, located in the northwest portion of the town, is a major attraction in the region due to its size, golf course, driving range, picnic facilities, and splash pad. 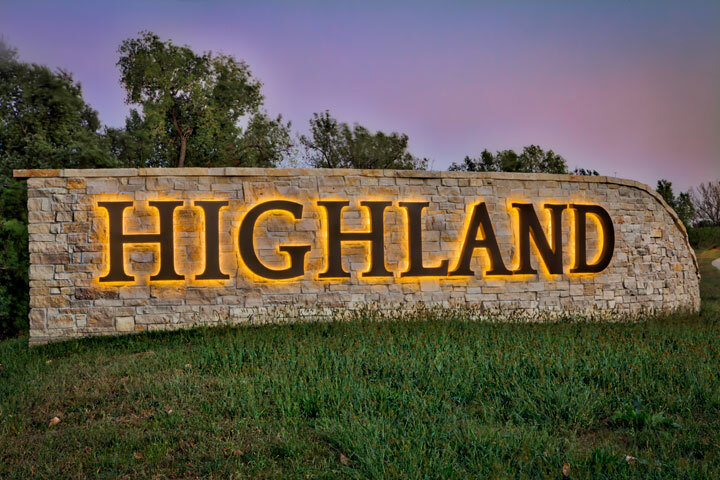 Popular photos of Highland, Indiana include the historic looking Welcome to downtown Highland sign on Ridge Road, Wicker Park, Highland High School, Main Square Park, Homestead Park, and more.